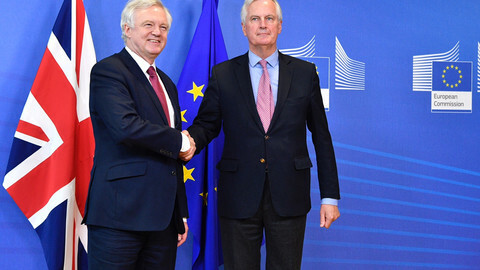 The European Commission on Monday (29 May) published its position papers for talks with the UK on crucial issues, such as maintaining citizens’ rights and a financial settlement with repercussions stretching beyond the Brexit end date. 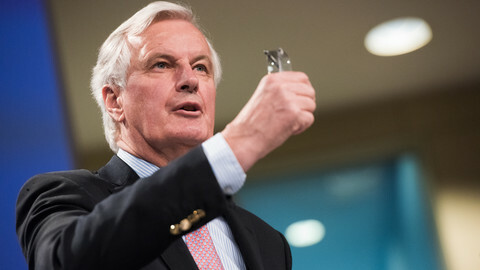 The detailed negotiating positions, which will guide the EU’s chief negotiator, Michel Barnier, highlight the intricacies of the divorce negotiations. 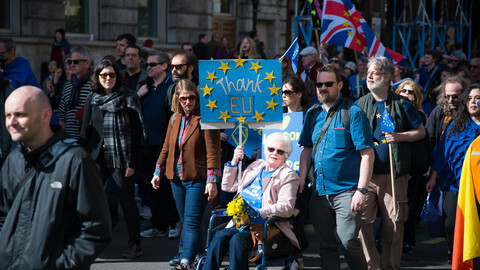 On citizens’ rights, the EU stresses the need for people to be able to continue acquiring rights, even after the UK has withdrawn from the union. It says that EU and UK citizens caught up in Brexit on the two sides of the Channel should be considered legally resident after the withdrawal date, even if they do not hold a residency document proving those rights. These documents should be issued free of charge, the commission argues. Rights for UK and EU citizens should be reciprocal and there should be equal treatment for the EU-27 citizens living in the UK, the paper states. The document reiterates that the rights should be extended to family members and need to be protected for life. The commission’s paper also sets out concrete examples on accumulating rights or changing status after Brexit. In regard to students acquiring rights, it says: "A student can still become an 'EU worker' after the end of their studies without having to comply with immigration law for third-country nationals". On workers, it adds that "an inactive citizen can become a worker and still be covered by EU rules". The paper also deals with the tricky issue of residency after the withdrawal agreement: "A person who resided legally in the UK for less than five years – by the date of the entry into force of the Withdrawal Agreement – can continue to accumulate the necessary five years residence giving access to permanent residence rights". Another sensitive issue pops up again in the document. The EU commission wants to monitor the enforcement of those rights, and it reiterates the EU’s previous position that the bloc’s top court in Luxembourg should have jurisdiction over protecting them. 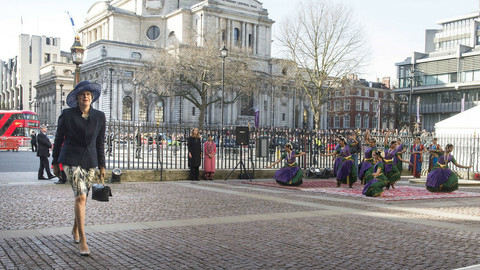 The European Court of Justice is one of the “shackles” the UK wanted to get rid of during the process of Brexit, citing differing juristic traditions which differ from continental Europe. Another negotiating paper, published on Monday, sheds some light on the complexity of settling the UK’s financial obligations during the Brexit talks. It does not mention a sum, and says the method of calculating the exact bill should be agreed in the first phase of the negotiations. 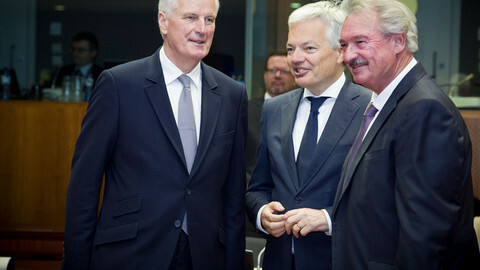 European Commission president Jean-Claude Juncker, in a recent meeting of the college of commissioners, warned that EU leaders will probably need to have an exact amount, in order to distinguish whether “sufficient progress” has been made during the Brexit talks, and whether to begin the next phase of negotiations on the future relationship. The commission is hoping to wrap up the first phase, the divorce talks, by the end of this year. According to the position paper, the UK is expected to pay all of its obligations for the 2014-2020 EU budget period, and will continue benefiting from those programs it finances. The settlement, the commission argues, should also include funds, facilities and EU bodies the UK has paid into – listing more than 70 of such facilities and bodies. It means, for instance, that the UK will have to pay what it pledged on EU funds for refugees in Turkey, on the European Development Fund, and should continue financing teachers it sent to European schools around the continent until the end of the academic year – ending in 2021. The UK's capital invested in the European Central Bank (ECB) should be reimbursed to the Bank of England. However, it will be more difficult for the UK to get its money out of the European Investment Bank (EIB). The UK would not immediately be refunded its €39.2 billion – the capital it has supplied to the EIB as a 16 percent shareholder. 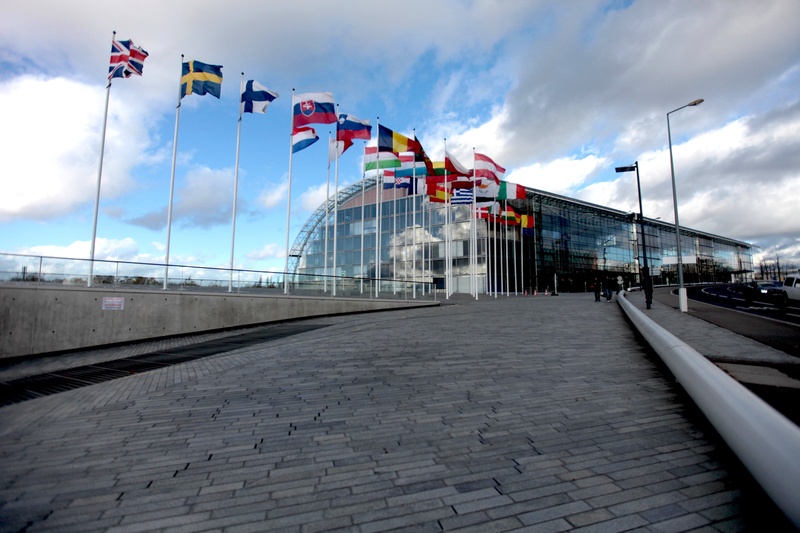 The EIB finances long-term projects, and the document states that the UK’s liabilities should be reduced as the programs run out. All payments should be paid in euros under a single financial settlement, the commission says in the document. The papers were published by the commission, just as UK prime minister Theresa May reiterated on Monday evening that no Brexit deal is better for the UK than a bad deal. In a televised interview, May said that despite her voting for Remain in last year’s referendum, she thinks that if the government gets Brexit right "we can make a real success of the opportunities that open up for us." 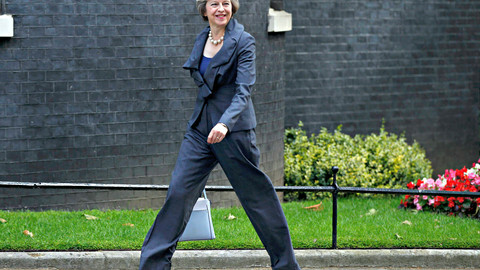 In her party's platform ahead of the 8 June elections, the British prime minister has asked voters to let her negotiate Brexit without guaranteeing a final deal. It is highly unlikely, but far from impossible, that prime minister Theresa May will lose Thursday's election. But the way her campaign is staggering to the finish line suggests that her honeymoon phase is over.